Paul May and Kristin Hurlin moved to the Sleeping Bear Dunes area in 1983 to raise their 2 children in a beautiful place. They purchased an old farmstead in downtown Glen Arbor and set up a wood shop, art studio and seasonal gallery. The sky, land and water here are so beautiful and ever-changing with the seasons, one can’t help but be inspired to produce great works. - Paul began his apprenticeship as a furniture maker in 1977, and has been building fine custom furniture ever since. His talent for landscape photography evolved over the years on long hikes through the dunes and forests. - Kristin is well known for her detailed ink drawings, a skill developed since 1964 when she received her 1st pen and ink set. Her illustrations have been published nationally for 35 years, winning numerous awards. 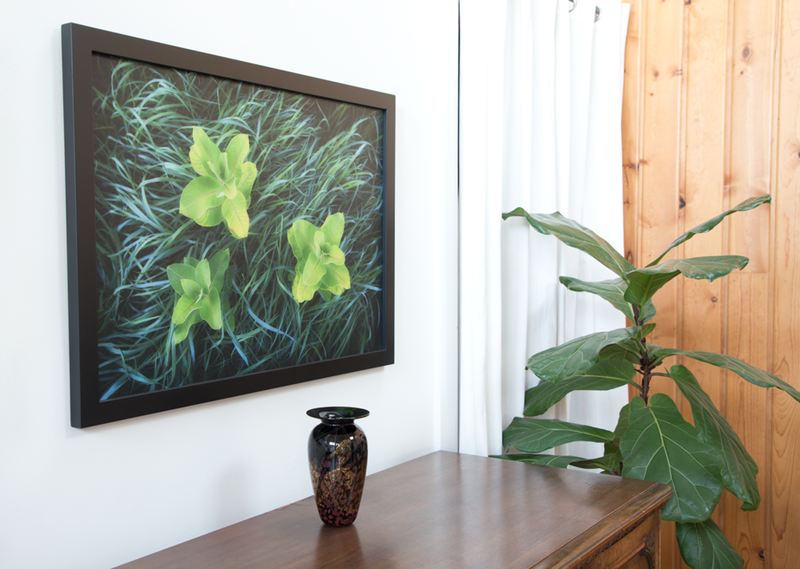 An avid ethnobotanist, her print series clearly illustrates plant communities found in Northwood / Great Lake habitats. 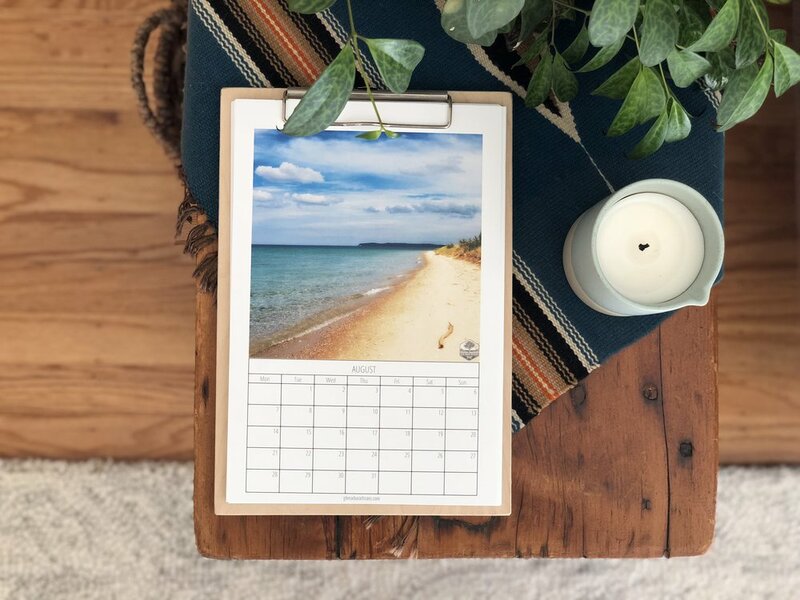 Glen Arbor Artisans, Inc. was formed in 2014 to encompass all their work, and to name the great new storefront designed by their son, Keenan May. 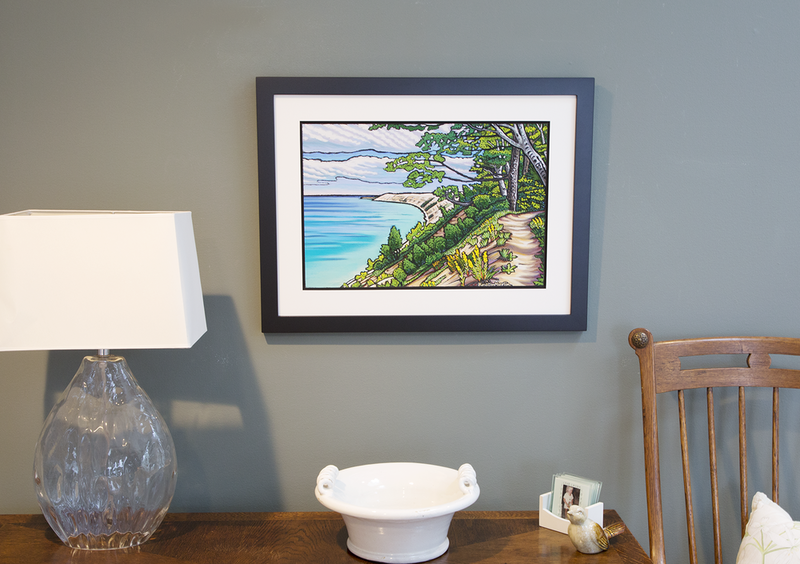 The store features furniture, home goods, canvas and print photography, Kristin’s originals, prints and cards, quartz dome lamps, map rocks and plants by our daughter Liana May of Borealis Botanicals. Paul May, of Glen Arbor Artisans, runs a full service woodworking business where he meets client needs through a custom design and build service. For custom woodworking inquiries, contact Paul using the form to the right. 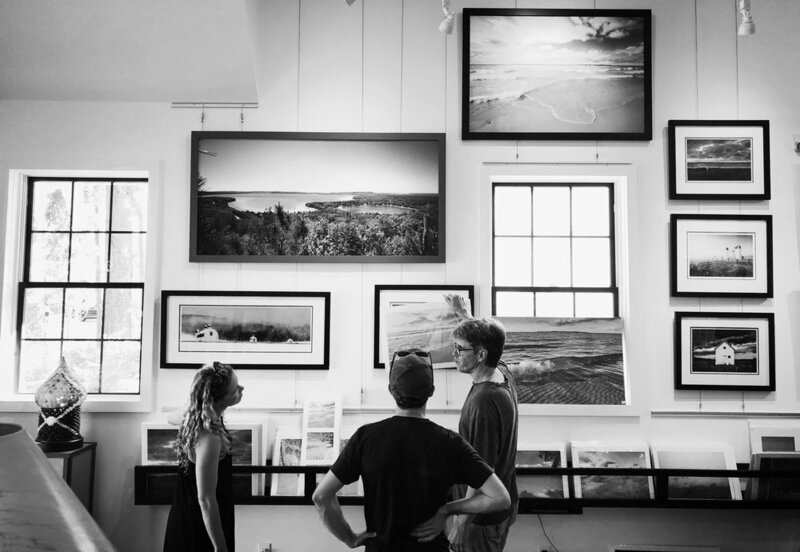 Our gallery is located in downtown Glen Arbor—in the middle of the Sleeping Bear Dunes National Lakeshore between the clear waters of Lake Michigan and Glen Lake. Thanks, we’ll get back to you as soon as possible!